Aldelo For Restaurants Pro Edition is a low cost, feature rich and easy to use total restaurant management software for table service and quick service restaurants. Aldelo For Restaurants contains the feature set to support any restaurant environments. Whether your restaurant is a coffee shop, a steak house, a bar & grille, a pizza restaurant, a cafeteria or any other food service establishments, this solution can help streamline your operations by custom tailor to your requirements. 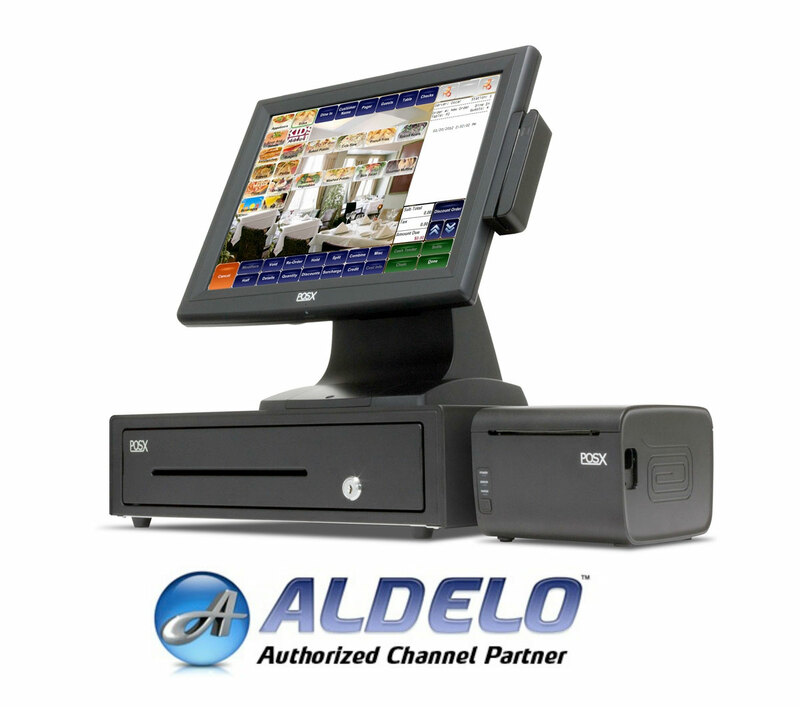 Interested in the Aldelo POS? How many stations are needed?